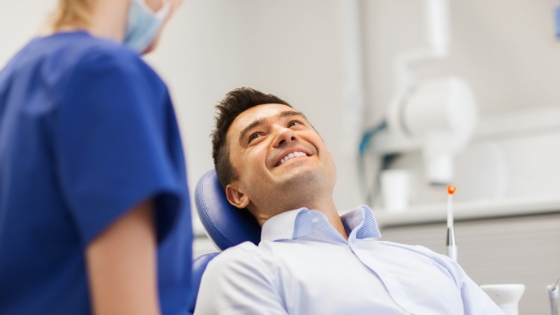 One of the key attributes that distinguish successful dental practice owners from those who struggle is the ability to make decisions and take action. Unless you have years of experience as a practice owner, decision making may not come naturally to you. Making decisions as a practice owner requires you to focus on three major areas as discussed below. The good thing is that even those who are poor at decision making can learn this skill and perfect it over time. One of the many responsibilities of being a dentist is diagnosing and treating patients. Therefore, your decision-making abilities will be called upon to make clinical decisions for your patients overall oral health. One mistake you should never make is delegating your clinical decision-making role to your patients. You are the expert, so they expect you to guide them on their journey to better oral health. For example, don’t ask a patient which diagnostic tests they would like to undergo. Again, you are the expert, you know the best test to confirm or rule out a given condition, such as caries. It is your responsibility to use proper diagnostic aid like LUM to ascertain what the problem is. Similarly, you are expected to take charge of designing an appropriate treatment plan for your patients. You can only discuss the different options and make it possible for the patient to make an informed decision in case several techniques can be used to attain the same desired outcome. The fist step to growing your dental practice is to first decide your practice’s goals. Having a clear mission will help you make the decision process easier. Every possible option must be weighed to fit your overall mission. 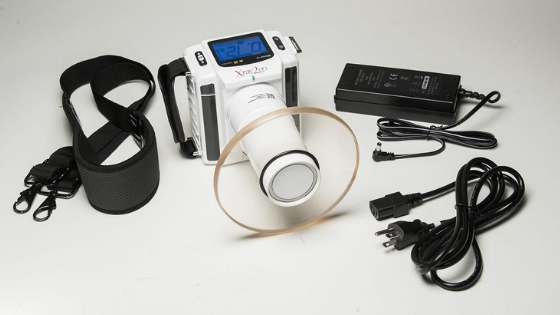 For example, it will be easy for you to abandon traditional x-ray machines in favor of the XTG Handheld X-Ray if your mission is to continually improve the level of patient care. 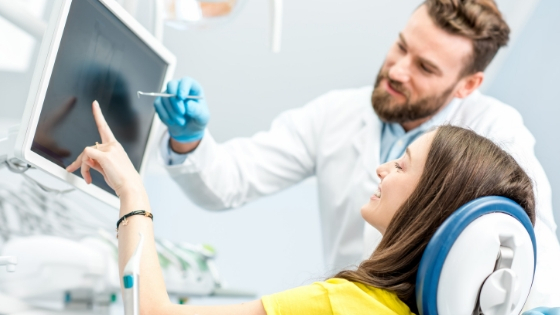 Thanks to the evolution of dental technology, new digital x-rays will improve patient safety and reduce the time needed for diagnostic tests, in addition to providing other benefits. So, the decision to upgrade your practice’s dental equipment will be easy to make. Furthermore, you should not hesitate when it is time to make unpleasant decisions, such as letting an unfit team member go. You should terminate them if they have consistently shown a lack of professionalism, level of respect, ability to work well with others or fulfill their job duties. In short, it will be easier for you to become effective at decision making as you manage the day-to-day affairs of your dental practice if you have a clear mission to act as a guidepost on this journey. 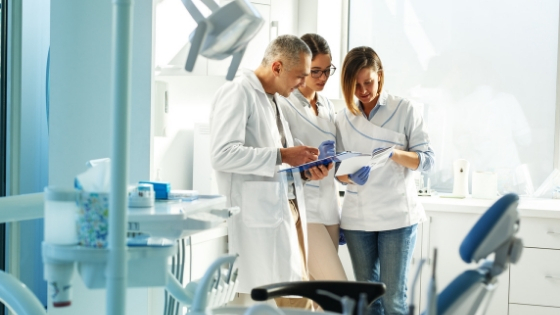 Your dental patients, team members, and community want you to succeed as a dental practice. An important part of being a successful practice owner is the level of leadership and culture you obtain. A good leader also gains more respect from their peers. However, if you fall short of being a good leader, you may face some consequences. Some key principles to becoming a better leader are the ability to make the right decisions at the right time. For example, you would benefit more by acquiring an IRIS USB 2.0 Dental Camera for Windows this year instead of waiting 10 years before making the upgrade. Always make your decision based on the data, stats, and analysis so that you truly know you’re making the right decision. For instance, you can work with Digital DOC to generate models showing how the acquisition of an IRIS LTE USB 2.0 Dental Camera will pay for itself within a given duration rather than just guessing how soon you will break even after making the purchase. Decide to become an effective decision maker in your dental practice so you can have a successful career and help your patients. This will not happen overnight. As long as you accept that the buck starts and stops with you, then you will take the necessary baby steps and grow into making decisions as a practice owner. That pinnacle will also be reflected in what your dental practice grows to become since each decision you make will propel the practice forward.